BANGKOK (Reuters) - Thailand telecoms company True Corp Pcl plans to launch Nintendo Co Ltd's smash-hit mobile phone game Pokemon GO in the country in September, a top executive at the Thai firm said on Thursday. True Chief Executive Suphachai Chearavanont told reporters the launch will be facilitated by the company's appointment in 2014 as the only master licensee to manage Pokemon content and expand the business in Thailand, a fast growing mobile game market in Southeast Asia. The exact launch date will be decided by Japan's Nintendo, he said, adding the game will be available for free downloads to users of any mobile service. True is controlled by Thai billionaire Dhanin Chearavanont's Charoen Pokphand Group. 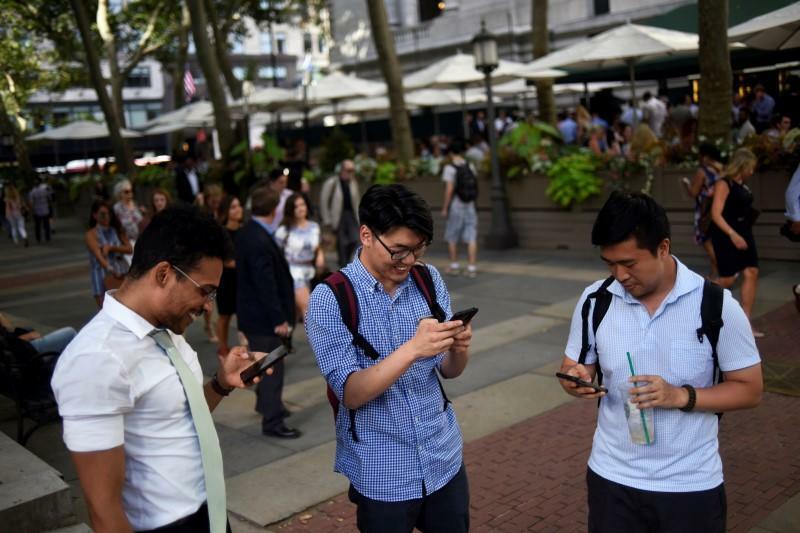 Pokemon GO, which marries a classic 20-year-old franchise with augmented reality, has become an instant hit globally. Players walk around real-life places, search out and capture Pokemon cartoon characters on their smartphones.